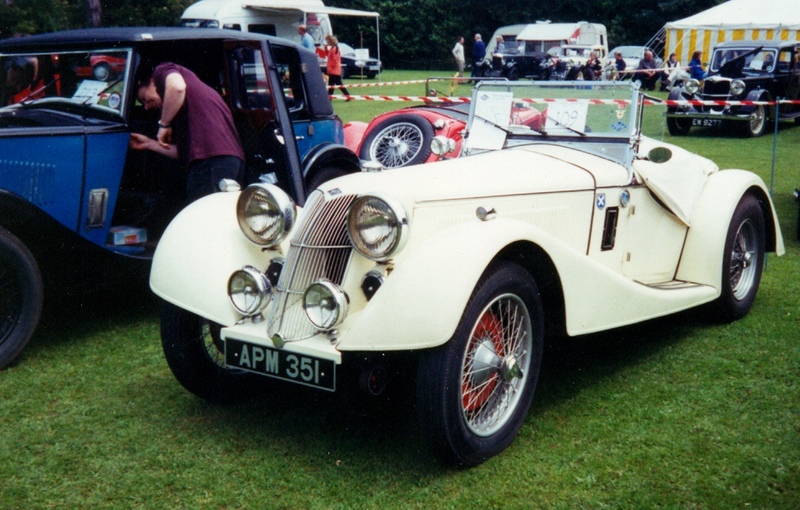 The Sprite is nearly always pictured with its distinctive cowled grille, but the early models had a more traditional Riley Radiator. 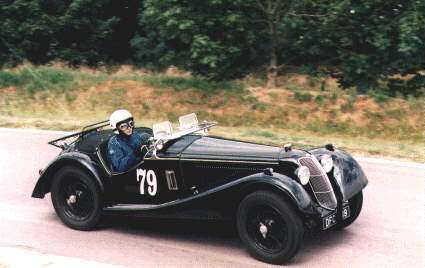 The Sprite is essentially the 1½ Litre version of the MPH / Imp model. Indeed, it shared the chassis of the 6 cylinder cars, meaning that in theory at least the engines can be swapped. 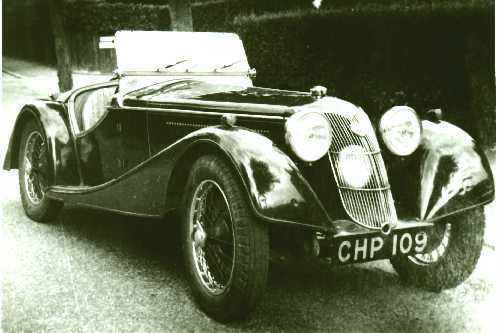 However, with the cowled grille giving the car a very different look to almost any other Riley, this heritage is rarely understood by the lay man. 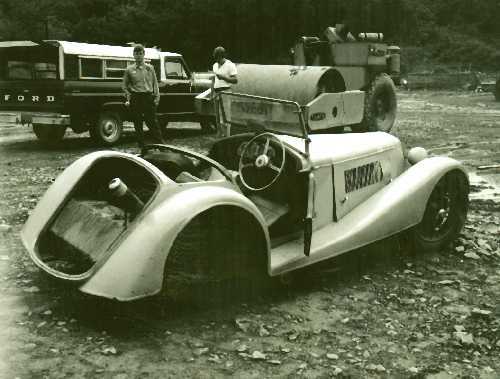 The car was (and indeed still is) successful in many classes of racing over the years. 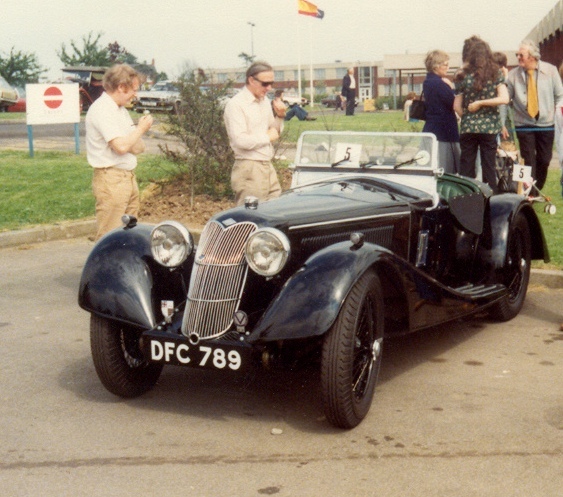 Of the 60 or so believed to have been produced, over 50 have been identified, a remarkably high rate for any Riley. The out-and-out racing attitude of the MPH models had been toned down for the Sprite, with full wings in place of the almost cycle-wings of the earlier cars. This was a design developed by the pre-production models, which had different profile wings. They also omitted the cowls, and had a variety of other detail differences. The tail was also modified to suit the new wings, and always seems to have enclosed the spare wheel, as opposed to the twin spares often mounted on the rear of Imps and MPHs. As the last of the factory produced sports cars, the Sprite has proven popular, with a great many replicas being built on cut down saloon chassis over the years.